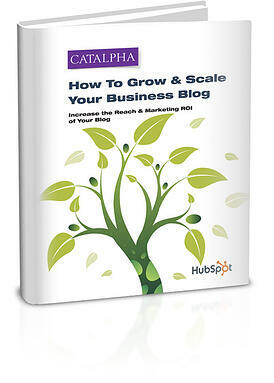 Learn how to implement an advanced blog marketing strategy to grow and scale the marketing impact of your blog. What you are about to learn in this eBook is how to go beyond the business blogging basics and find out how to significantly grow and scale your blog’s reach. The end result for your labor will be a blog that generates improved marketing results.